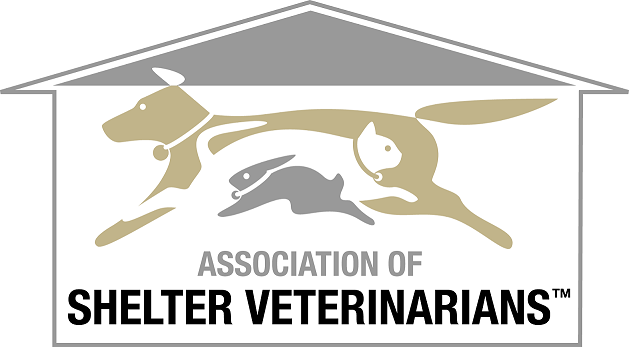 "Shelter Snapshot" is a collaborative column between the Association of Shelter Veterinarians (ASV) and dvm360.com to help inform veterinarians and team members involved in veterinary shelter medicine and in related aspects of veterinary general practice. Below is a list of available articles and links to them. Check back quarterly for new articles. January 8, 2019 - Shelter Snapshot: 6 steps to healthy shelter partnerships - Private practitioners and their shelter contacts can use these steps to build lasting, mutually beneficial relationships to help pet adopters today become veterinary clients tomorrow. December 14, 2018 - Shelter Snapshot: Meeting the need for standards—and saving more lives - Read all about the carefully crafted Guidelines for Standards of Care in Animal Shelters and how the first shelter that worked to achieve all the goals greatly increased the number of adoptions. February 14, 2018 - Shelter Snapshot: Playing the name game - Shakespeare told us that a rose by any other name would smell as sweet, but is that true for animal shelters? Find out what a shelter's name or its descriptors tell us about its services and the animals that it helps. October 6, 2017 - Shelter Snapshot: Steps to contain disease outbreak - Is the shelter you work with prepared to manage an infectious disease outbreak? From before an outbreak to after it’s contained, here are the steps you need to take. May 23, 2017 - Shelter Snapshot: What to put in that spray bottle - Tips for your practice from an animal shelter on which disinfectants to turn to and why it matters.